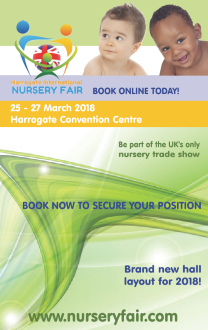 The BPA is delighted to present a fabulous line up of speakers at Harrogate International Nursery Fair this year, each presenting a pertinent subject to the nursery industry. 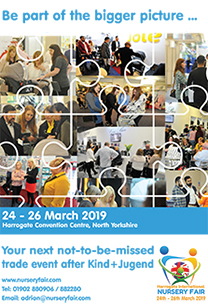 These are free of charge to attend - all located in Hall G of the Harrogate International Centre from 23rd to 25th March 2014. How are customers spending their money? The UK birth rate decreased in 2013 and consequently there was little or no growth in volume sales for the nursery sector. However, would statistics suggest that as the economy recovers, consumer confidence is growing? How does that affect what people are buying and where? Are new mums prepared to spend more on their babies and how do high end product sales compare with budget priced equivalents? Also, where are new mums buying their products? Do the majority still like to ‘shop’ or are they turning to online retailers? Does online really mean ‘a deal’? GfK is one of the world’s largest market research companies gathering facts and figures from major retailers to give an accurate insight into nursery trends and today’s market. Don’t miss the opportunity to find out how your customers prefer to spend their money. The new European i-Size Regulation introduced in 2013 and with estimated finalisation in 2016 will affect every family transporting children in cars in the UK and Europe. It includes mandatory ISOfix child restraint systems, rear facing car seats to 15 months of age and new consumer guidelines and labelling. This seminar includes important information for all retailers involved in the supply and sales of child restraints. Studies have shown that the mothers of small children spend more time on blo gs and social media sites than any other customer group and are far more likely to buy from a brand they have connected with in this way. Bearing in mind that generally women buy everything for their households and children, it is their opinions that really matter. Retailers who want to sell to mums need to be active on blogs and social media platforms - and the best place to start is by running a blog of their own. 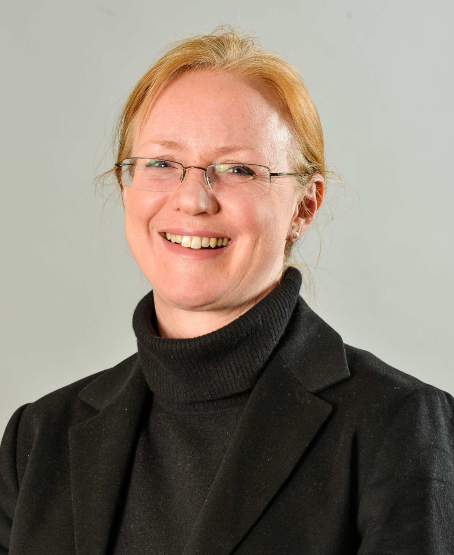 Emily Hill from Write My Site will explain how to set up, write and promote a blog that attracts a readership of mums and receives links from other established blogs in the parenting sector. Protect your human and intellectual property resources to improve your profits! How do you protect your business from ex-employees walking out with all of your best ideas, your customer database and even your product design? Are you ready to deal with your employees requests for flexible working further to the recent changes in the law? Angela and Sara are specialists and experts in Employment and Intellectual Property law and will give some practical tips on how best to protect your employee and IP resources. Don’t waste time and money and lose goodwill and good staff getting involved in unnecessary claims for unfair dismissal. Come and listen to Angela and Sara! Also, after the seminar, Angela and Sara will be running a free legal clinic where you can drop by and ask questions about topics such as: disciplinary issues with employees; recruitment issues for senior employees; restrictive covenants (what is enforceable); how best to protect your trade marks and design rights in the UK and EU; avoiding infringement claims and get advice on effective distribution, agency and licence agreements in and outside the EU.